Corey ("Mrs. Z.") has been in the field of education for over 25 years. She has taught in many different capacities and is a regular conference and workshop presenter for teachers world-wide. 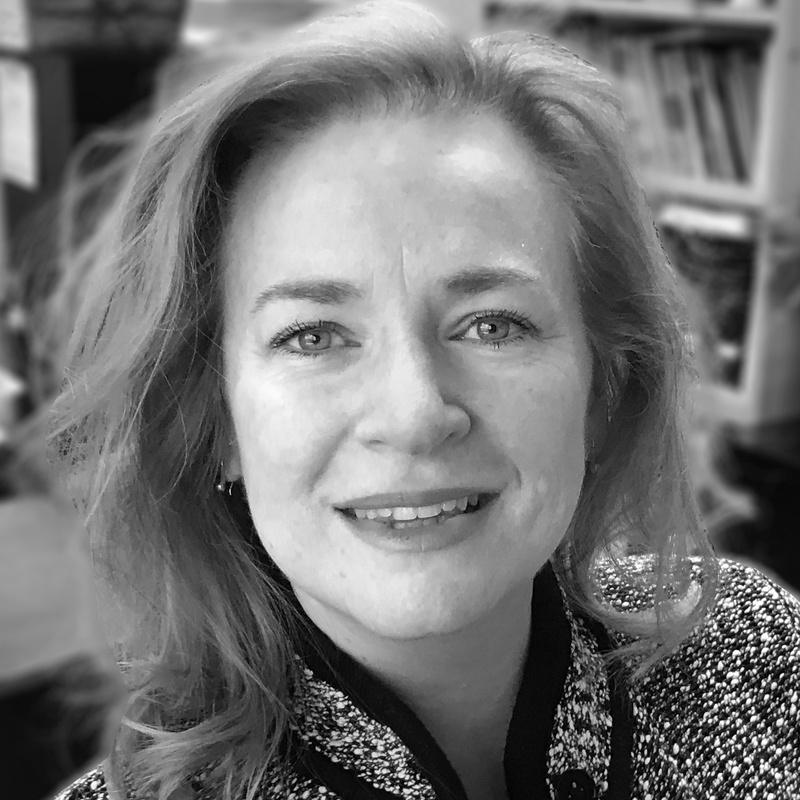 Since specializing in the field of learning difficulties and multisensory language remediation using the Orton-Gillingham approach (MSL/OG), Mrs. Zylstra has authored several publications and has served on several non-profit boards, including current positions with Dyslexia Canada and CATT, OG. She holds a Masters of Education degree from SFU, a Provincial Instructor’s Diploma, and has been recognized and accredited as an Orton-Gillingham Master Trainer for the Canadian Orton-Gillingham Academy (MT/CATT, OG), an Honorary Fellow of the American OG Academy (HF/AOGPE) and a Certified Dyslexia Therapist through the International Dyslexia Association (CDT/IDA-CERI).